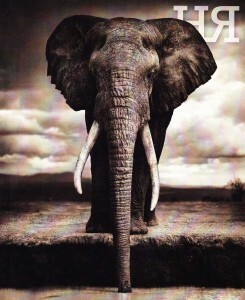 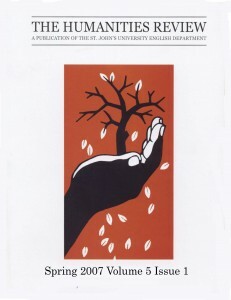 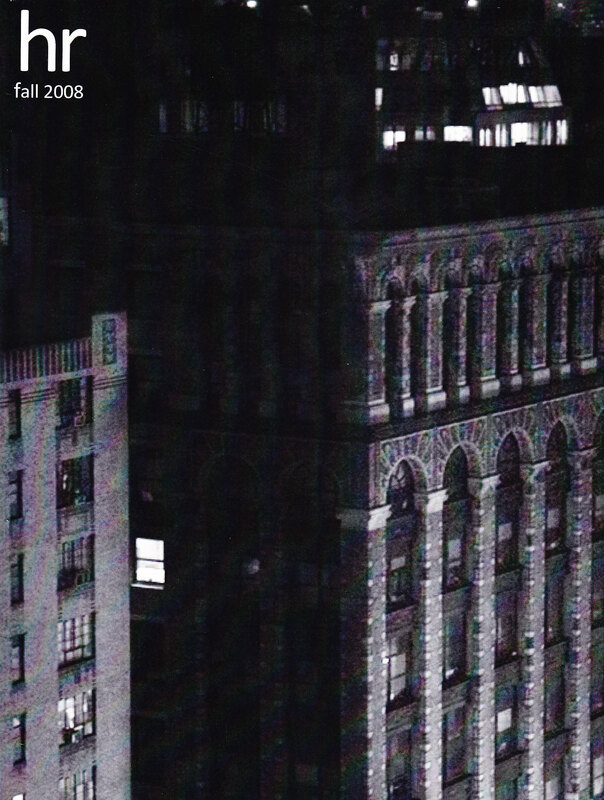 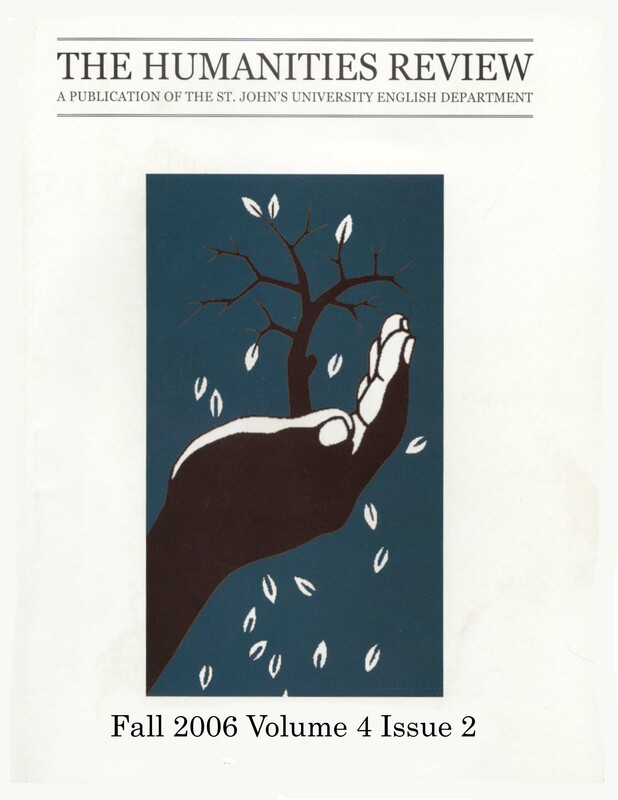 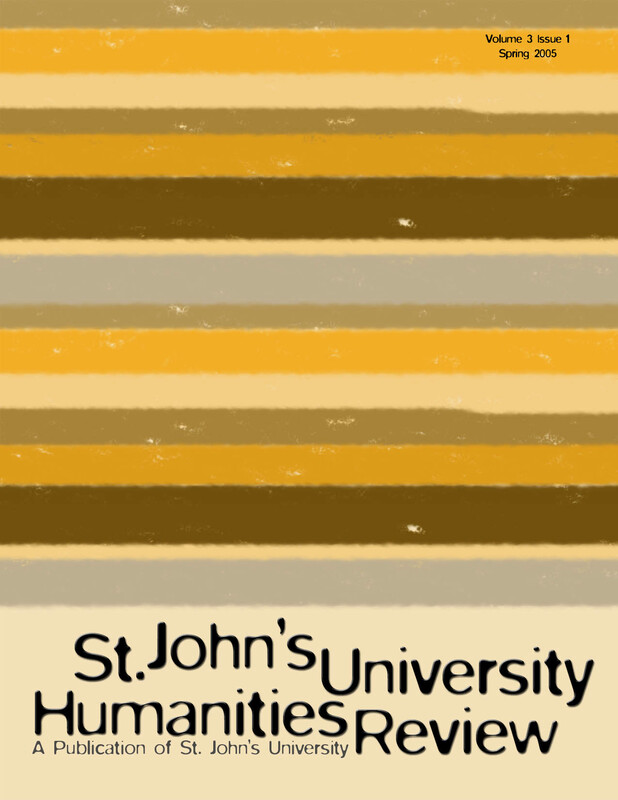 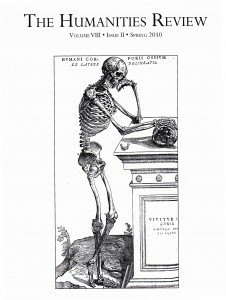 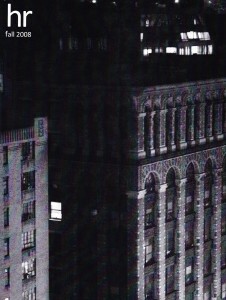 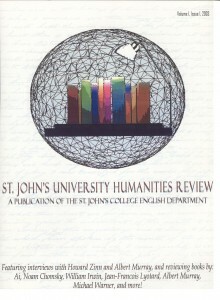 The St. John’s University Humanities Review, founded 2002, is a publication run by graduate students of the English Department at St. John’s University in Jamaica, Queens, New York. 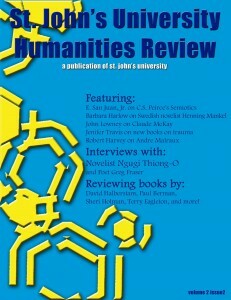 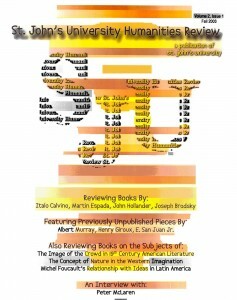 The STJHR examines a wide range of subject matter in the humanities through book reviews, essays, and interviews. 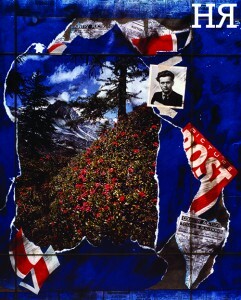 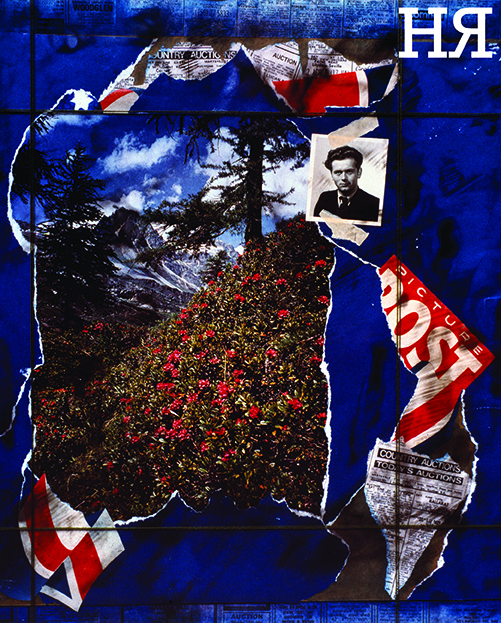 Like The New York Review of Books or The New Republic, we tend to review scholarly books, fiction, poetry, and art exhibits. 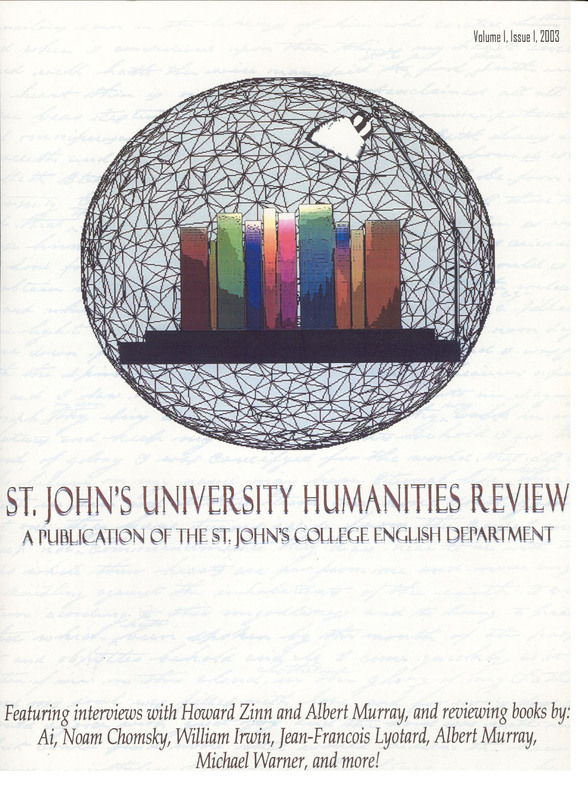 We accept submissions from students and professors from our campus and from around the world. 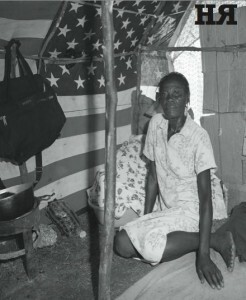 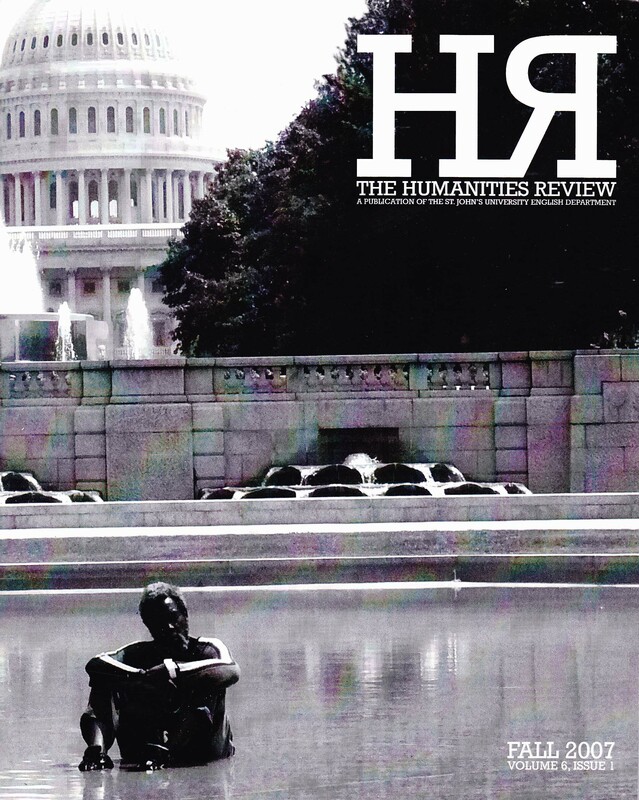 We have published original interviews with Albert Murray, E. San Juan Jr., John Hollander, Howard Zinn, and Peter McClaren. National figures such as Henry Giroux, Gayatri Spivack, and Nancy Armstrong have seen fit to allow us to print previously unpublished pieces of theirs. 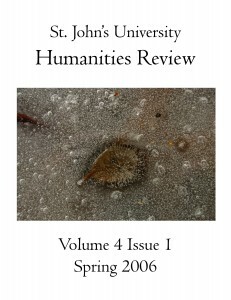 The Humanities Review is published annually in the Spring of each academic year by graduate students of the St. John’s University English Department in Jamaica, NY. 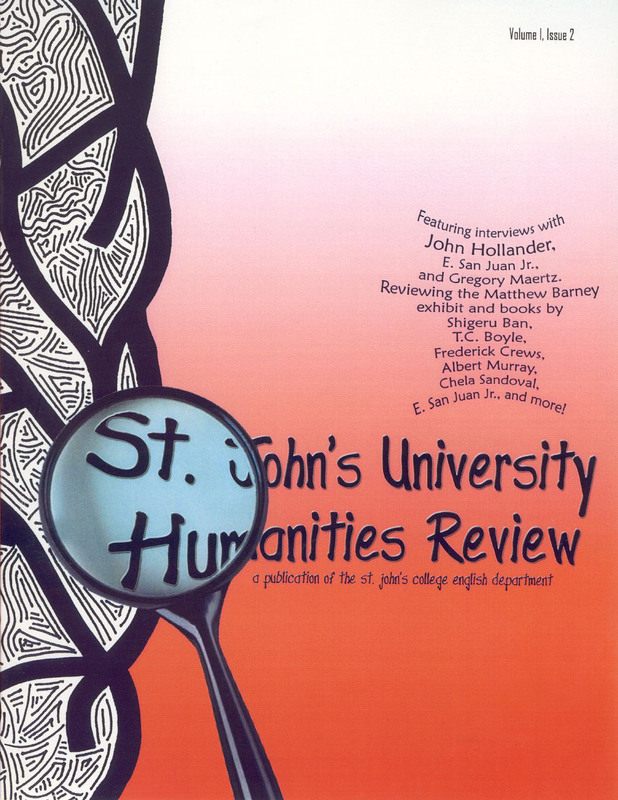 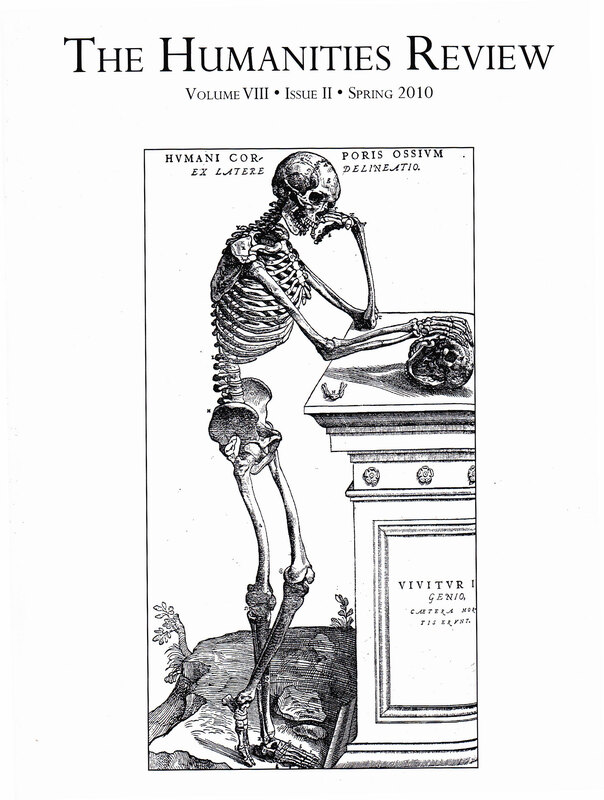 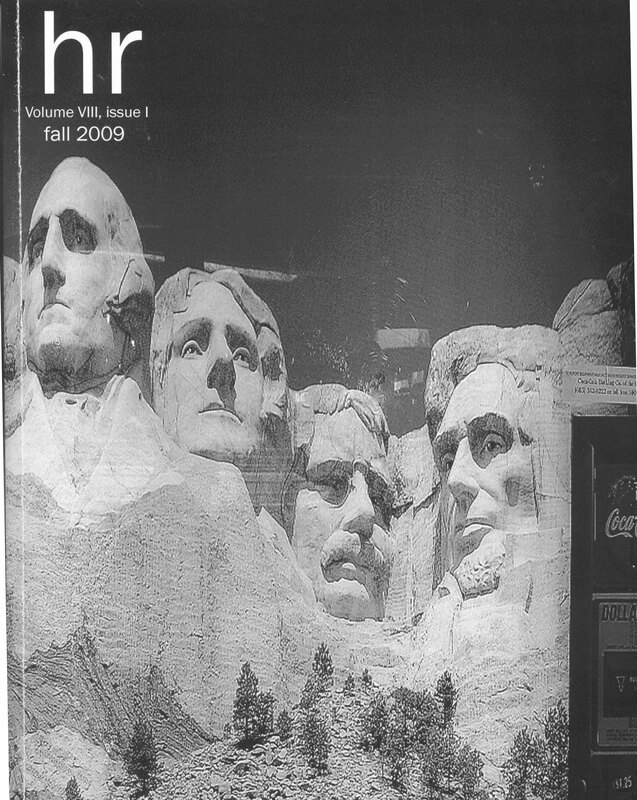 Founded in 2002 by Paul Devlin, The Humanities Review is catalogued by the the St. John’s University English Department in the Institute for Writing Studies, St. Augus-tine Hall and St. John Hall, Room B40. 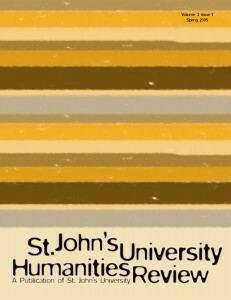 Hemingway’s “The Doctor and the Doctor’s Wife” by Charles J. Nolan, Jr.
A Prophet for All Ages by Charles Plock, C.M. 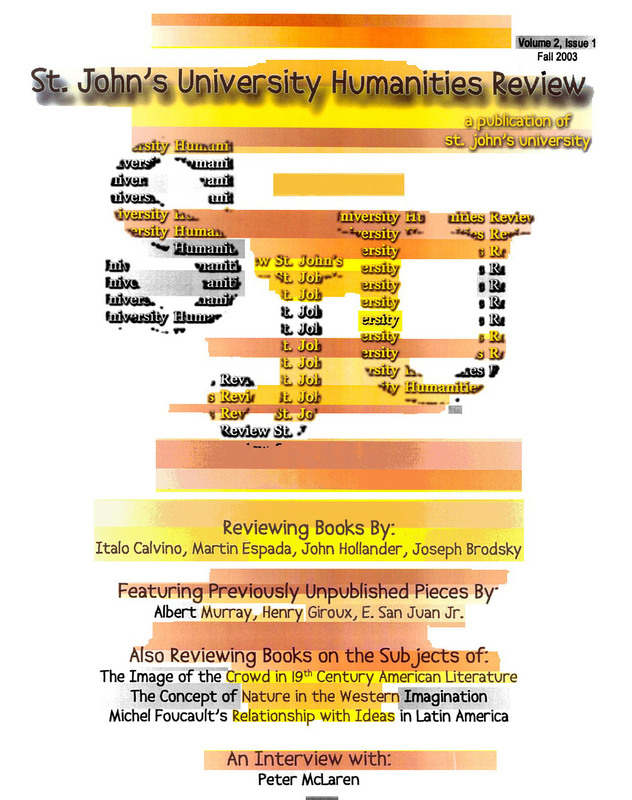 Philip Vera Cruz: In Search of Defamiliarizing Narrative by E. San Juan Jr.
Learning from Charles Sanders Peirce’s Semoitic by Professor E. San Juan Jr.
Nativity Poems by Joseph Brodsky. 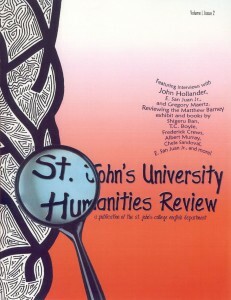 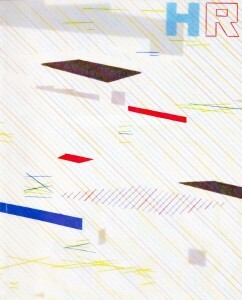 Reviewed by Paul Devlin.